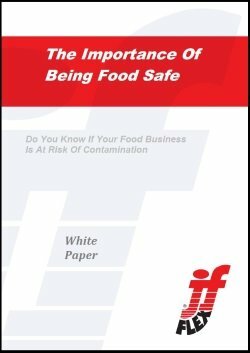 J-Flex presents ‘The Importance of Being Food Safe’. J-Flex has created this white paper to be used as a valuable resource for all companies in the food and beverage industry wanting to purchase highly reliable, industry compliant and safe silicone sheeting for the production of their products. J-Flex believe this is essential reading for all buyers and operations directors in the food and beverage industry. To download your copy, simply complete the contact form and your download awaits!